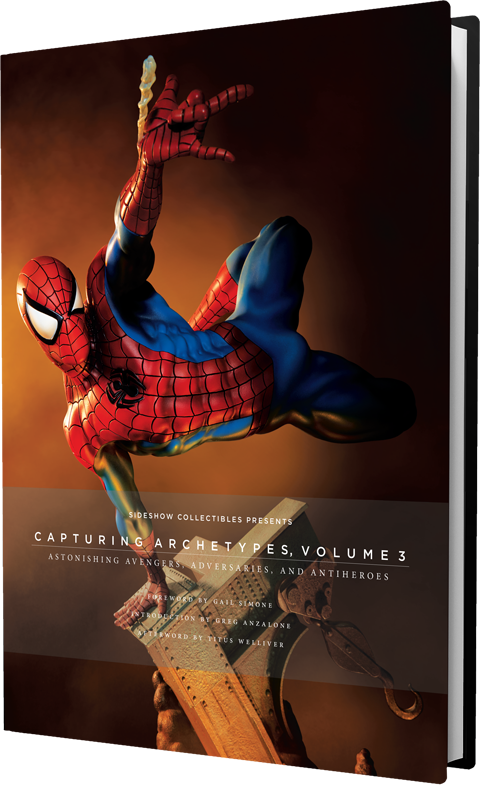 Following the success of Capturing Archetypes Volumes 1 and 2, Sideshow is proud to present Capturing Archetypes Volume 3: Astonishing Avengers, Adversaries, and Antiheroes. 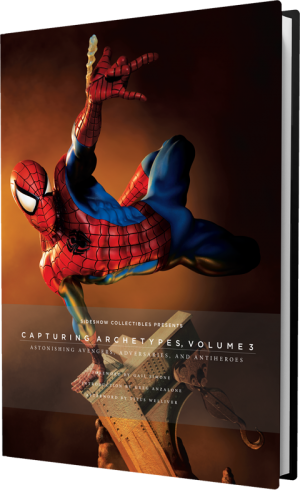 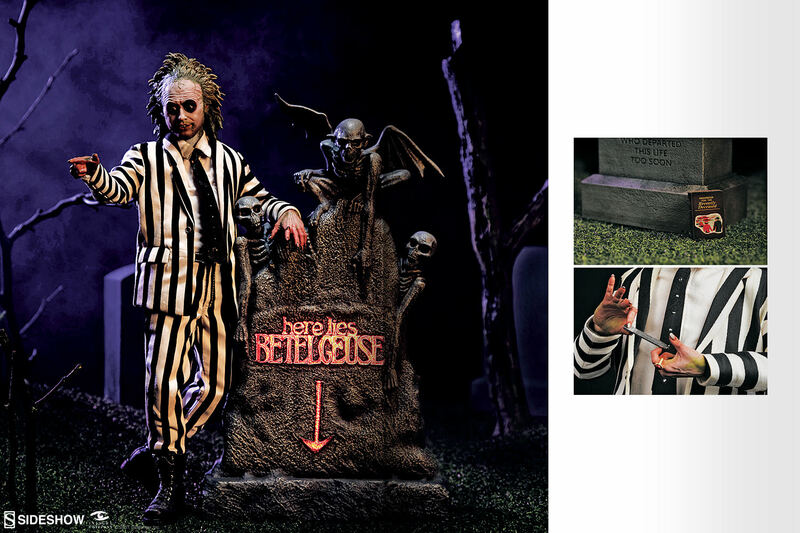 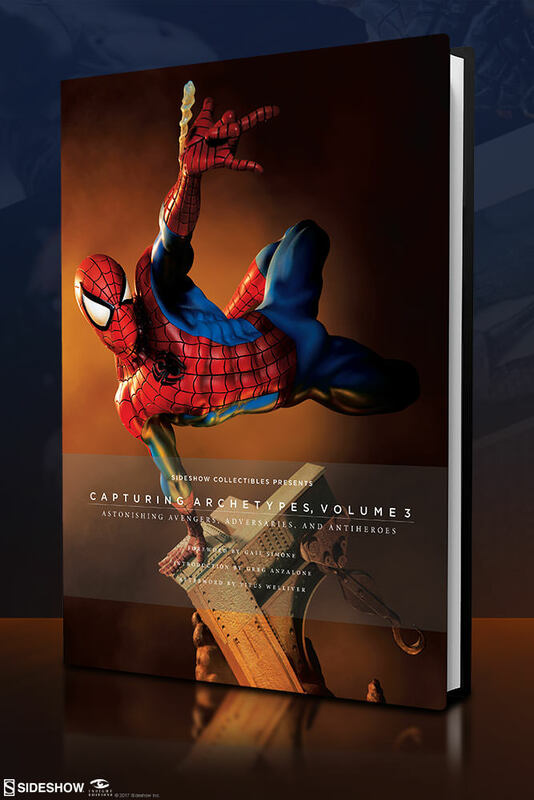 This deluxe third volume celebrates the ability of Sideshow’s talented artists to encapsulate the essence of some of the most beloved icons of film, comic books, and popular culture. 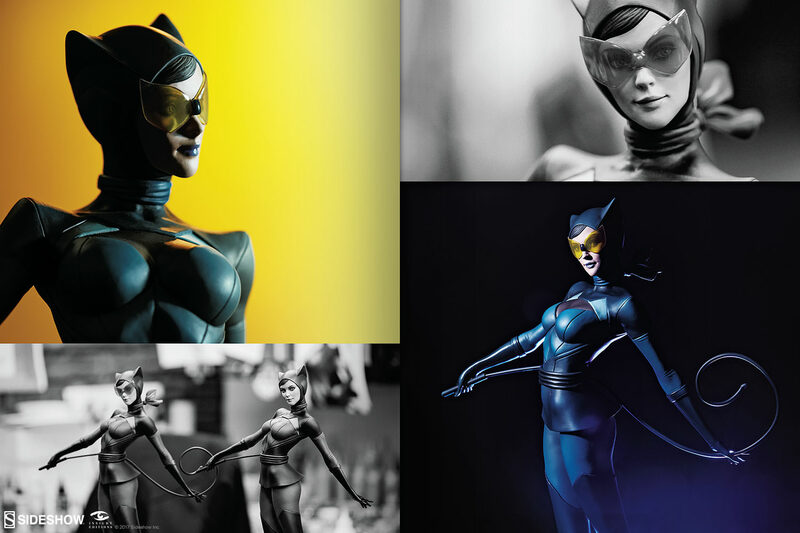 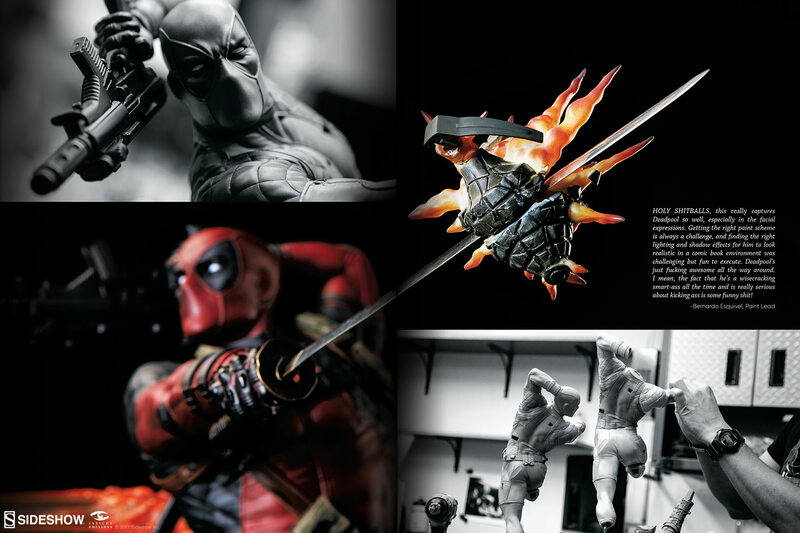 Through classical sculptural techniques and the latest technology in digital rendering, these stunning sculptures embody the passion and enthusiasm of true fans, representing what we love most about these essential archetypes! 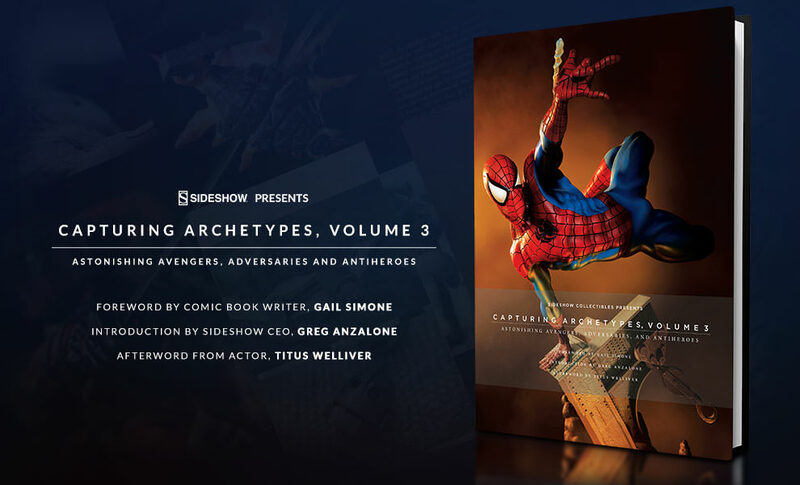 Capturing Archetypes Volume 3 includes a foreword by comic book writer Gail Simone, an introduction by Sideshow CEO Greg Anzalone, and an afterword from actor Titus Welliver, all in celebration of our passion for pop culture. 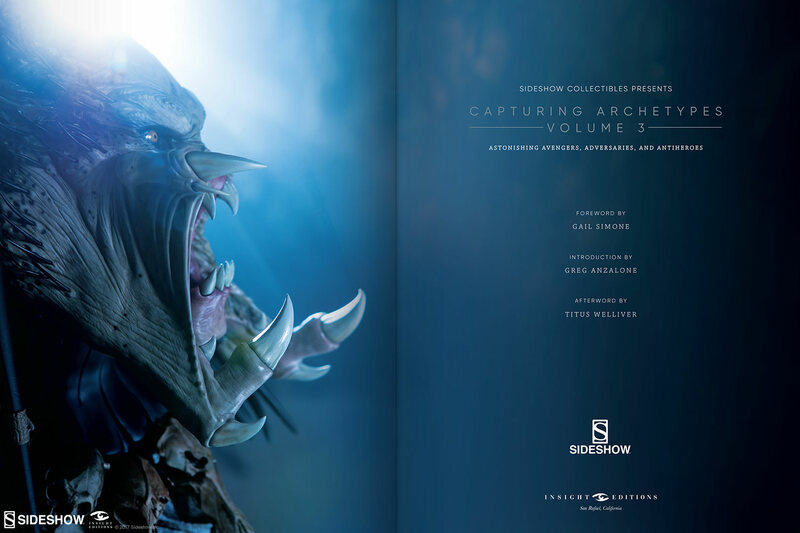 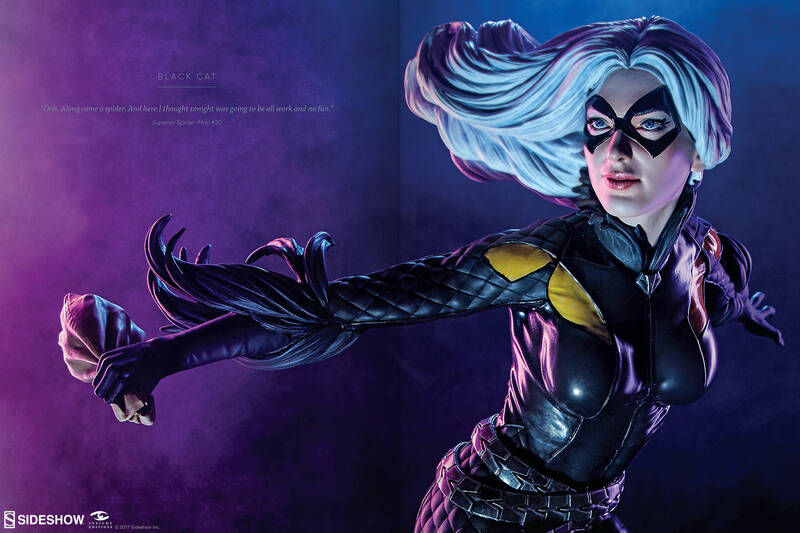 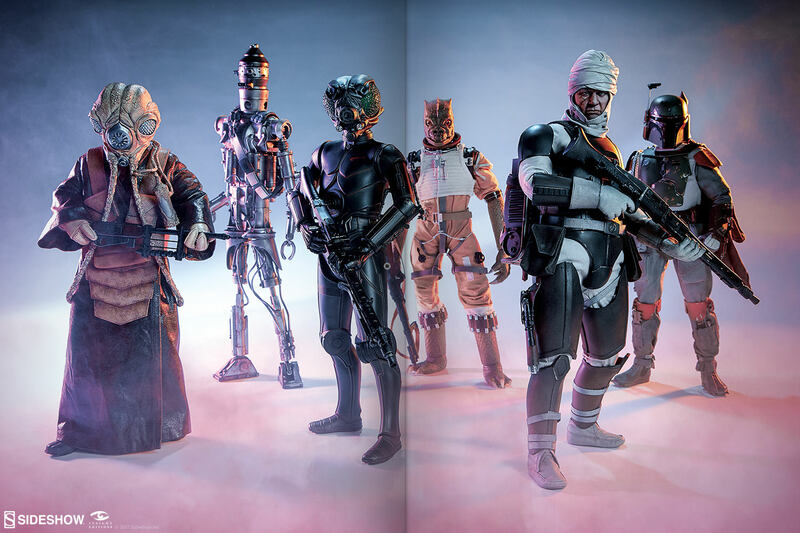 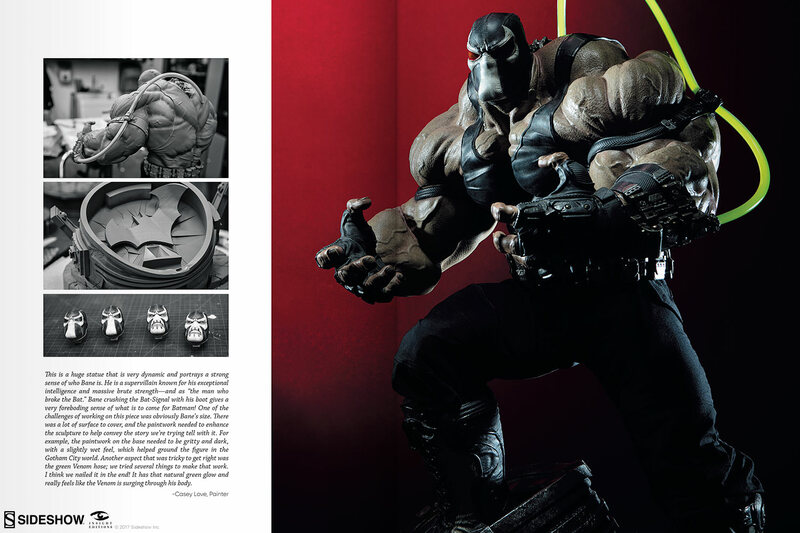 Go on a visual journey through the Sideshow studio with Capturing Archetypes Volume 3. 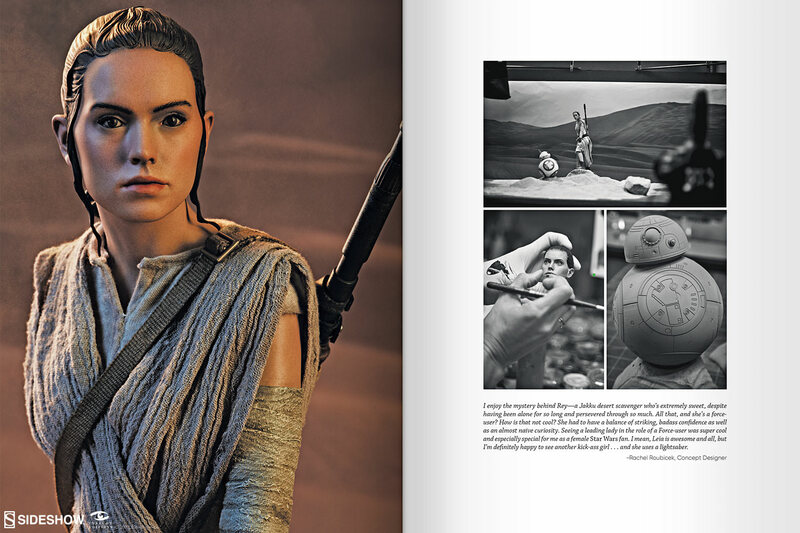 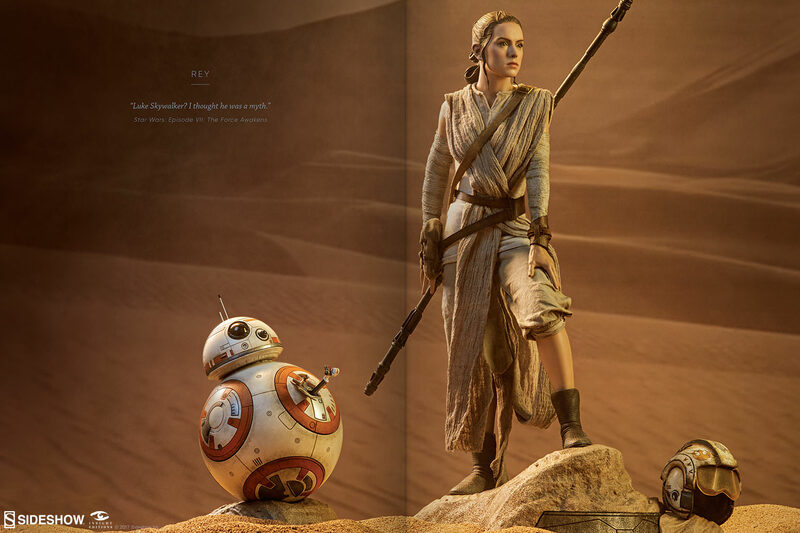 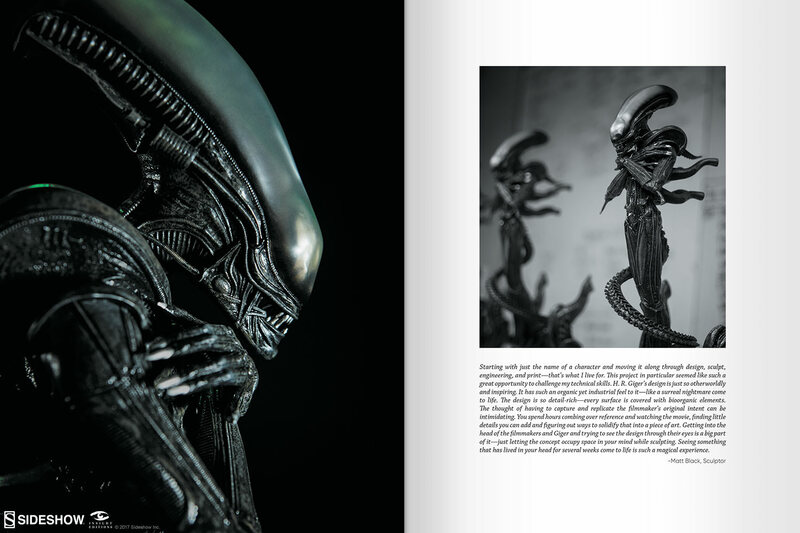 This beautifully rendered 280-page photography book will make a unique and exciting addition to the library of any pop culture collector!